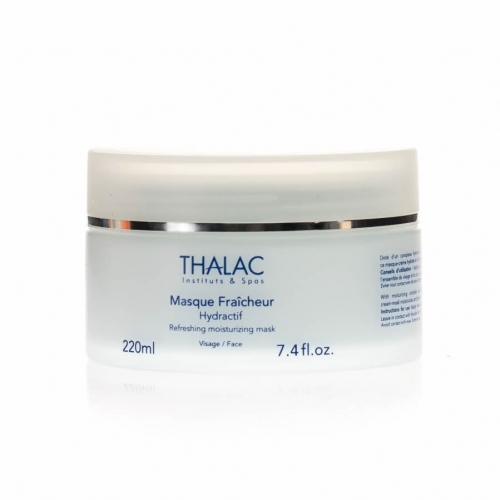 Revitalising, nourishing and fortifying cream. 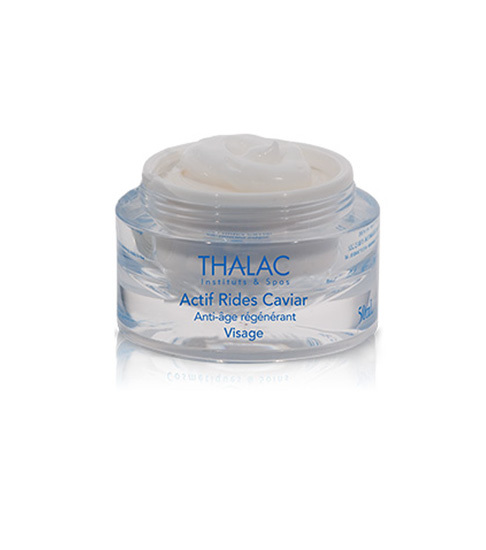 Thanks to Rigin peptide which acts in a similar way to D.H.E.A in restoring and maintaining youthful-looking skin, this cream reinforces the skin’s natural defences. 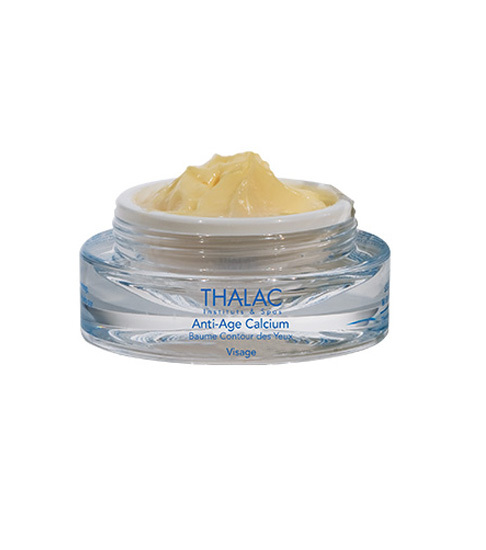 Your skin is visibly younger looking and your features are smoothed. 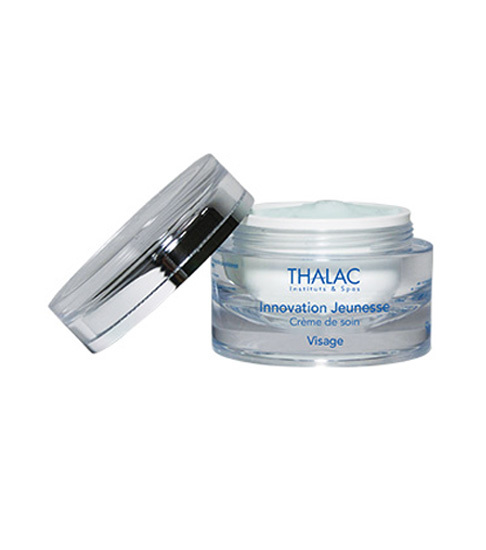 Promotes skin cell regeneration. Smooth, moisturised, revitalised, nourished, toned skin. 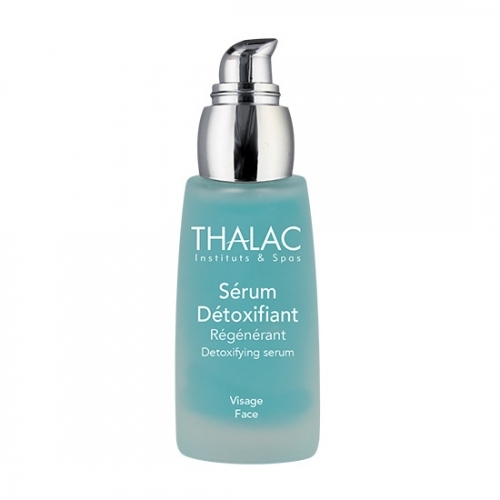 The combination of Rigin, blue-green algae and algisium boosts skin cell renewal.